LONDON—Michelin expects to achieve about $50 million in annual productions savings through the closure of its plant in Dundee, Scotland, which is scheduled to close in mid-2020. In a Nov. 14 presentation at a UBS conference in London, the French tire maker said the planned closure, would incur a $179 million non-recurring cost in 2018 and $64 million "cash outs" during 2019 and 2020. Productivity gains would start with $25.5 million in 2020 and increase to an annual figure of around $50 million from 2021 onwards, according to the presentation. Michelin said Nov. 5 that it planned to close the Dundee plant, citing a structural decline in demand for its output and competition from cheap Asian imports. The Dundee plant manufactures tires for rim diameters sized 16 inches and smaller. 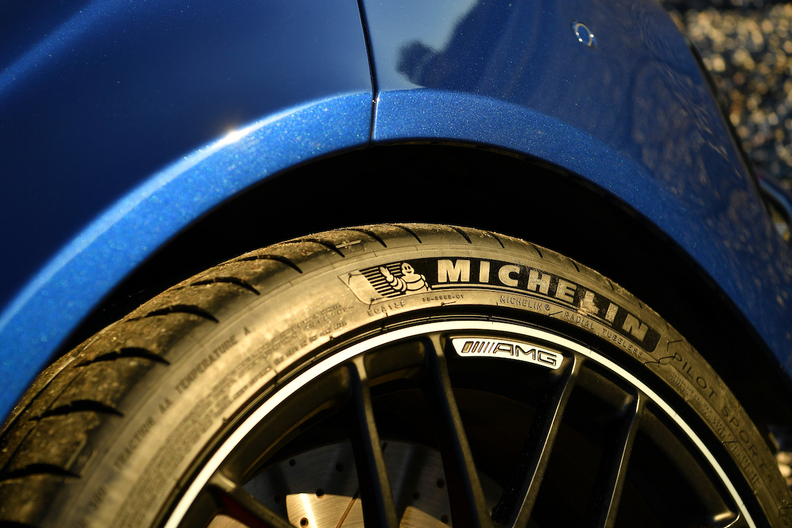 Michelin maintains that converting the factory to produce larger tire sizes is "not financially viable." An action group comprising Scottish government, union and business leaders held its first meeting Nov. 12, hoping to develop a plan that would to secure a future for the Dundee site.